Hey m'lovelys, Hope you are all having a great day. The first brush is the Sephora 57 Pro Airbrush Conceal brush.. I purchased this in Sephora whilst on holiday in Milan with my family and it is a brilliant brush!! I use it with my concealer to cover up my problems areas and I feel it makes these area look smooth and flawless. The brush is super soft and very easy to use!! It is very worth the money and I would certainly recommend!! This brush is meant for your eyes and it is a very good Eye brush however I use it as a concealer brush!! 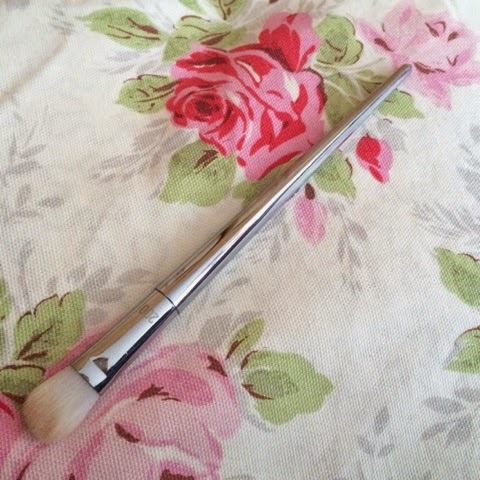 I feel that this brush is the right shape and well as having the right fluffiness for a perfect concealer brush. I use this brush more for highlight rather than my problem areas. But both this and my Sephora Brush is a perfect match. This is my most recent purchase, aswell as it being an amazing brush, the Bold Metals collection is beautiful.. 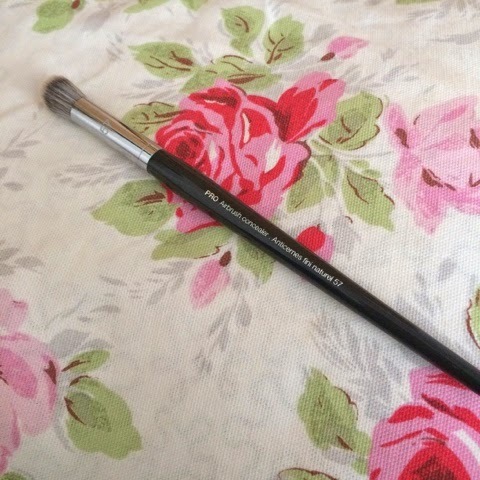 It is a perfect shape for blending and it holds a lot of product! It creates the perfect look without shedding! 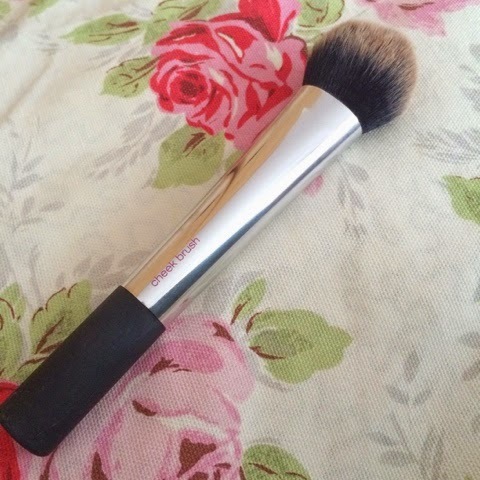 This brush is very affordable and a must have in your make-up collection. 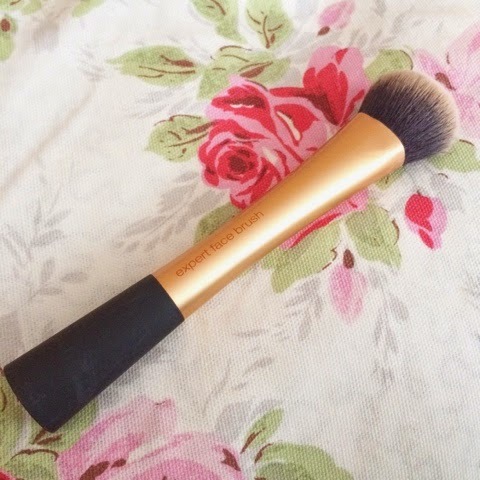 This has to be my all time favourite foundation brush! Having went through a phase of using my fingers (I know, disgusting) I found Real Techniques brushes, thanks to my sister. 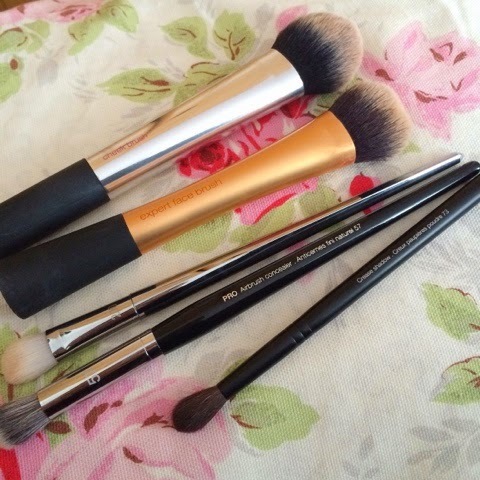 I firstly swore by Real Techniques buffing Brush, I loved it and it made my make-up apply really nice But then I purchased the Expert Face brush for my friends Christmas, I had forgot my brushes one day after staying over and she was really kind in letting my borrow her brush.. I was in love... The foundation went on so smoothly and it sat perfectly!! I automatically put it on my Christmas list last year and was super lucky to have received it!!! The brush is super soft yet it gives a very good coverage and like I said it makes my face look smooth and flawless. Like all Real Techniques brushes it is super soft and very good value. This came in a set name Nics Picks, and I believe it was a set exclusive. 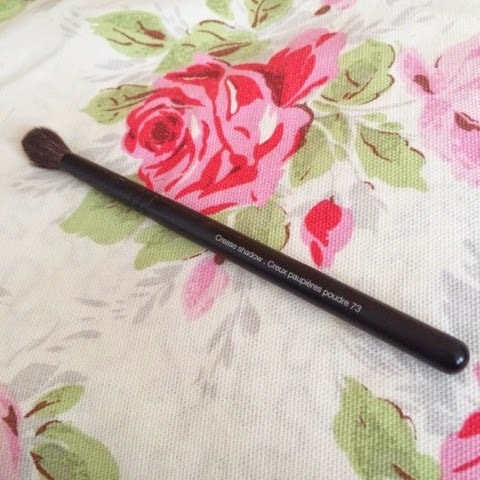 I use this firstly as a bronzer brush, the dense bristles means I can build colour and create perfect contour. I then use it for my blush, again the soft dense brush means I can build colour. It is very easy to use and gives a lovely effect!! I would highly recommend if you can get your hands on it!! What is your top brushes? Leave in the comments any recommendations? !